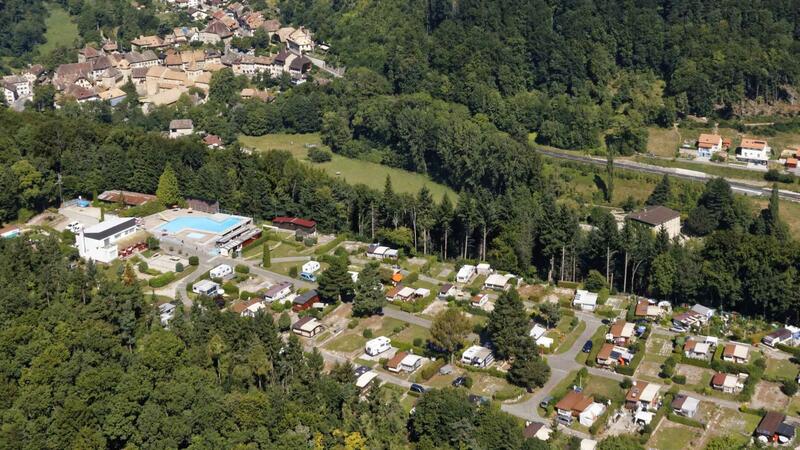 8.21 | ROMAINMÔTIER | This campsite is located on a hill in the very south, set in green and peaceful surroundings, 5 minutes from the village of Romainmôtier. It also has a swimming pool. It makes an ideal departure point for wonderful walks in the Nozon River Valley nature conservation area, as well as offering cycle routes for all abilities. Romainmôtier Abbey is a gem of mediaeval art. There is also the Grange de la Dîme, where a film with computer-generated images is shown, as well as an exhibition.